Assemble a Committee – Take a look at some creative parents within your PTA organization or even people who not members of the PTA yet and ask them to volunteer. You will want committee chairs for food, games and logistics. Do you want to make money? Carnivals are often fundraisers but sometimes the goal is just to provide a fun event for the school. Establish your goal before meeting with your committee so everyone is on board. Talk about a theme. Will a theme work for your carnival? Luau, Harvest Festival, Halloween, or Sports are great themes for carnivals. But sometimes, a traditional carnival is best with games, cakewalk, an obstacle course, bounce house, face painting, or even a photo booth. Choose your location. Will your event be indoors, outdoors or both? If the event is held outdoors – make sure you have a rain plan in case of bad weather. So, you will need to make creative use of your space. Games can be placed in hallways or classrooms. Check on Insurance Coverage – If your PTA in insured, find out if the policy covers carnivals. Fun Services is happy to list your school and PTA as additionally insured for your school carnival – at no cost to you! Volunteers! You will need lots of volunteers to run your events. Keep in mind that some parents will want to participate in the carnival with their children. If this is the case – split the work into shifts! Some PTAs find teachers that or willing to help or reach out to a nearby high school to see if the students will volunteer! Talk about food. Everyone’s favorite topic! You can hire a company to provide the class carnival food – hot dogs, hamburgers, cotton candy or snow cones. Or you work with the committee to get things donate and make the food yourself! Don’t forget to include drinks and desserts! When trying to decide how much food to prepare assumer everyone will arrive ready to eat! Make sure to keep great records from year’s past so you know how much to buy. Figure out games and prizes. Standard go-to games include a cakewalk, ring ross, duck pond, and other games. Decide if you want to award prizes for the games. You can either award prizes at the games or have a large redemption center where children can redeem prizes that they win throughout the night! Fun Services is happy to provide the prizes for you on a consignment basis – we will take back the leftovers and you are only charged for what you use! 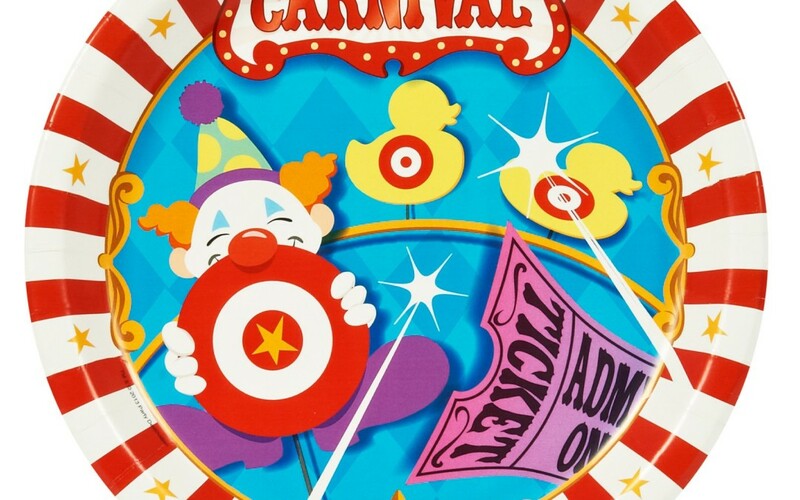 These tips help answer most of the questions we get about carnivals, but we are here to help! Give our office a call at (402) 393-7393 and we can help start planning the FUN today! Your carnival is guaranteed to be a success with Fun Services!